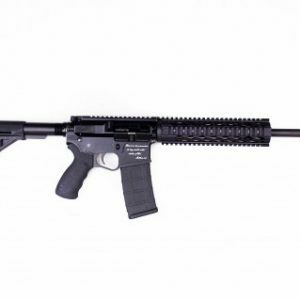 FMK AR-15 Multi-Caliber Lower Receiver (Black) – Florida Gun Supply "Get armed. Get trained. 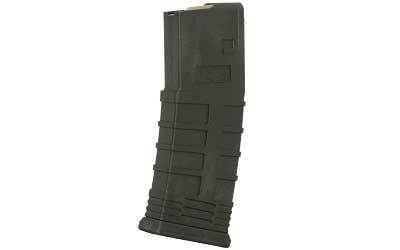 Carry daily." 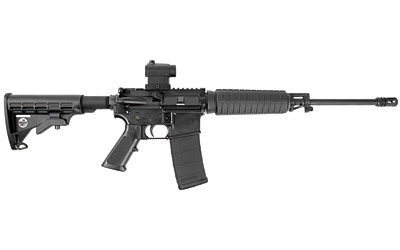 This is a fantastic polymer receiver with some huge benefits on your AR15 Build. Absolutely worth every penny! 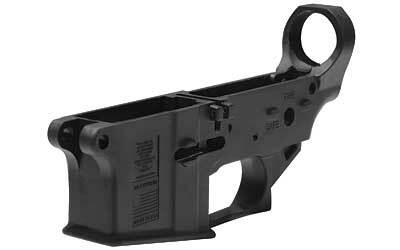 The FMK Lower Receiver is a Fantastic AR15 Lower for ANY Build! 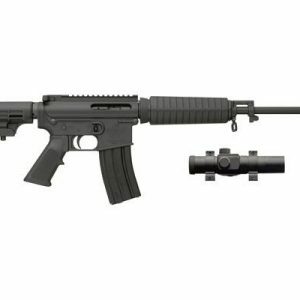 This is the perfect lower receiver for any AR15 build.